Malta is not a resource rich country, but in the shift towards renewable energies, our sunshine is now coveted for more than just tanning. Hans-Joachim Sonntag talks to Prof. Luciano Mulè Stagno about his experience in improving solar panel materials and building a research facility from scratch. 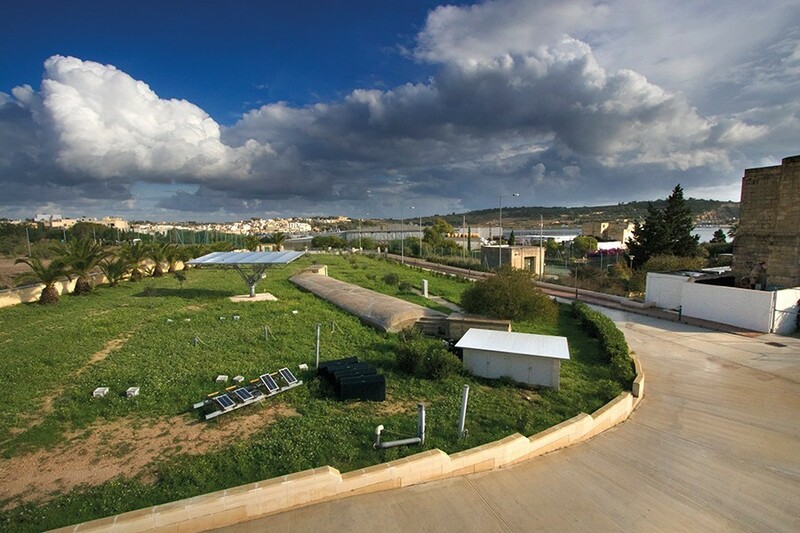 Visiting the University of Malta’s (UM) new Solar Research Lab in Marsaxlokk, it is hard to believe that just a few years ago the site was in a dire state of disrepair. ‘[It] was overgrown with grass, and the walls were falling apart,’ says Prof. Luciano Mulè Stagno, director of the lab at the Institute for Sustainable Energy (ISE). Now it is an oasis of calm, with newly-planted olive trees, fully restored buildings, and, fittingly, a solar tracking system—with plans to make the site completely carbon neutral. 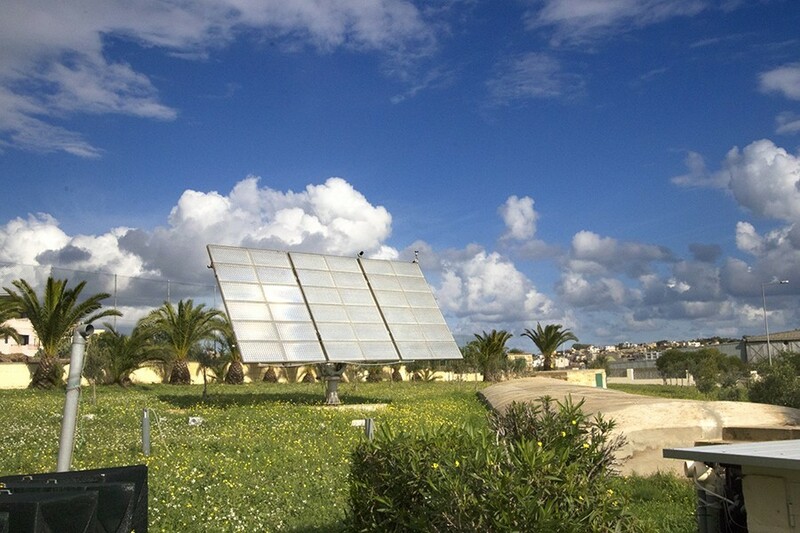 Due to its climate, the conditions for solar power generation in Malta are among the best across European countries. By the end of 2020, photovoltaic installations are expected to double and reach 180 megawatts: roughly the same as the Electrogas plant across the bay from the solar lab. 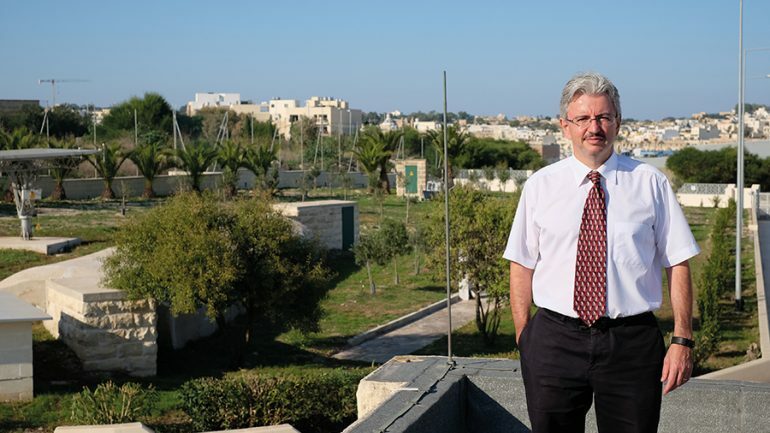 While this potential was always clear, Malta was not conducting a lot of research that aimed to harness solar power to its fullest extent. Now, things have changed, and we can start looking up and aiming higher. The first step for Mulè Stagno was to pursue funding. He applied for money through the European Regional Development Fund (ERDF) in 2012, but his project did not win approval. Nevertheless, he remained persistent, tried again, and eventually in 2014 won a large grant to the tune of €4.2 million. 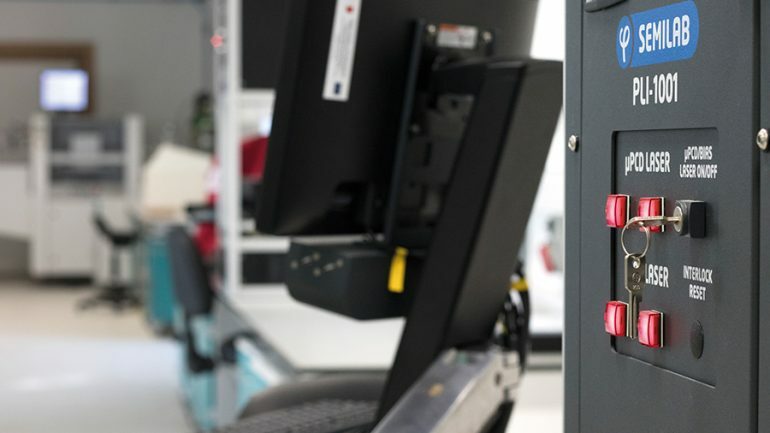 The UM also invested in the project, giving the ISE a total budget of almost €5 million to spend on site refurbishment and cutting edge equipment. The catch? The nature of the funding required the project to be completed in 18 months, otherwise the money would be lost. A mad rush to set everything up followed. The task of building the Solar Research Lab took over the vast majority of Mulè Stagno’s life for nearly two years. While the site in Marsaxlokk was undergoing reconstruction, the team were working in a trailer when visiting, and a whole warehouse in Qormi was steadily filling up with all the required equipment. In the end the process was smoother than expected, and over 40 pieces of state of the art equipment made it to Marsaxlokk. 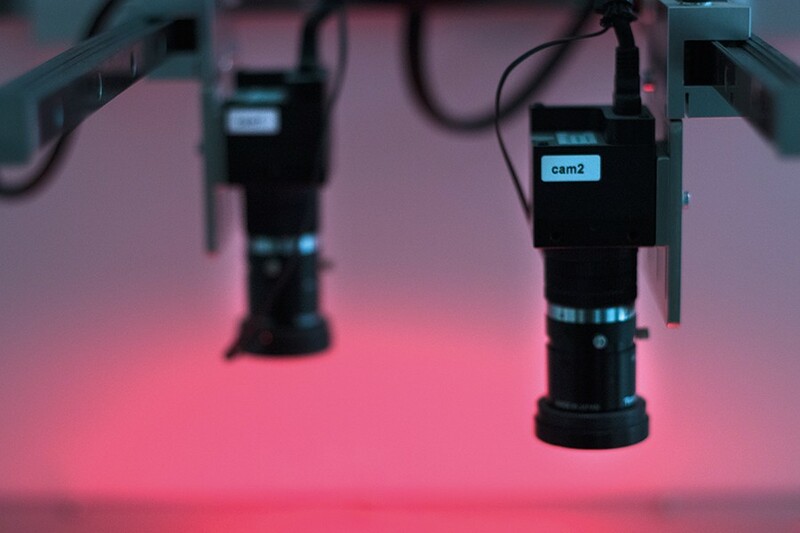 Among them was a laser scattering tomograph, able to detect the tiniest defects in materials being tested at the lab. Explained simply, it works by shining light on the sample, section by section, and measuring the response. 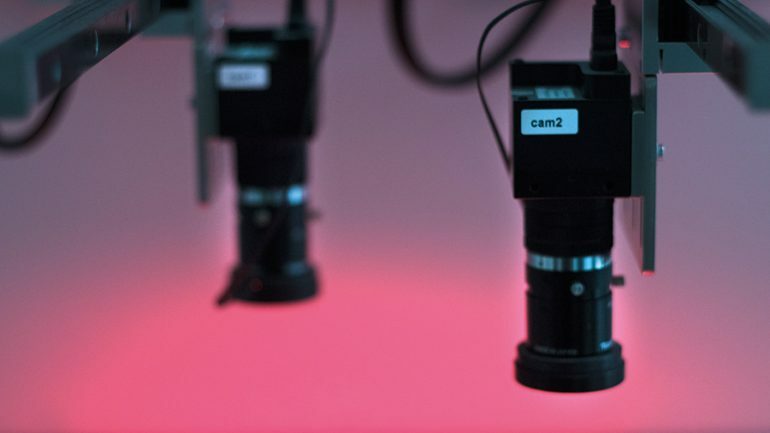 If there is a defect in a material’s structure, even one just a few nanometers wide, the machine’s infrared camera will pick it up. Approximately ten of these devices are used worldwide, and the UM now boasts one of them (pg. 4). Once the lab was outfitted, academic Dr Maurizio Fenech and engineers Ryan Bugeja and Jessica Attard were hired, together with lab officer Mark Anthony Callus. With staff and equipment in place, research could now begin. But what does the Solar Research Lab hope to achieve? The basic principle of the photovoltaics ( which convert light into electricity) that form the basis of solar cells is the photoelectric effect: when light falls onto a surface, it can transfer its energy to negatively charged particles called electrons, which use this energy to move inside the object. In solar cells, the electrons instead stay inside a semiconducting material such as silicon, where separating the electrical charges creates electrical energy. However, not all the energy coming from sunlight is converted into electricity: an outcome dictated by the properties of the material. Mulè Stagno’s career has revolved around silicon, and this metalloid element is still a strong contender in the long quest to find the perfect material for photovoltaics. ‘With silicon, photovoltaic efficiency ranges from 15% to 21%,’ explains Mulè Stagno. While 21% looks like a low number, bulk silicon accounts for about 90% of solar capacity installed worldwide. 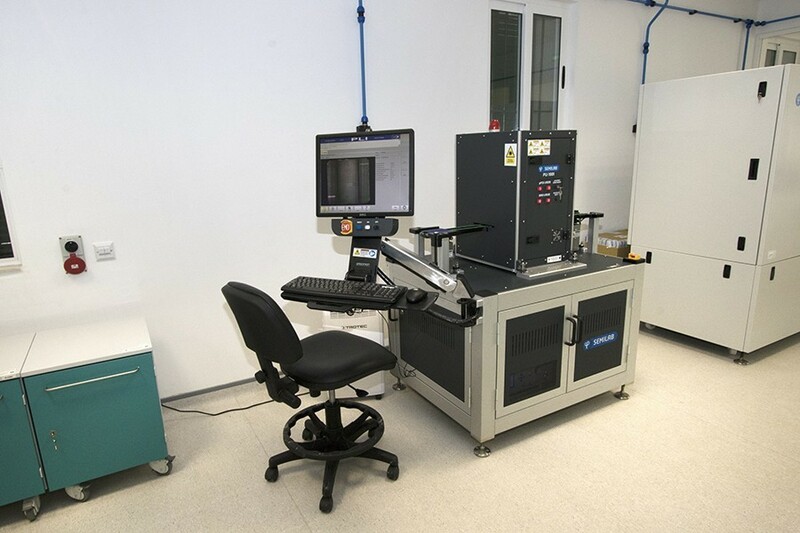 Improving the efficiency of solar cells is a Solar Lab priority. Any small increase achieved by studying the small-scale defects would have a huge impact worldwide. In Marsaxlokk, they are also investigating other relevant materials. Once a promising option to replace silicon entirely, thin-film solar cells made from exotic-sounding materials such as cadmium telluride are cheaper to produce because the photovoltaic layer need only be a few micrometres thick. Unfortunately, they have proven to be less efficient than silicon, meaning more panels are needed to provide the same electricity output. Silicon’s popularity is also cemented by the fact that it has fallen dramatically in price over the past decade. Nonetheless, thin-film solar cells make up the remainder of the market, and advances in this technology are equally likely to make a difference in global solar power output. ‘None of the other materials we have studied so far have lived up to expectations,’ Mulè Stagno revealed. However, this will not stop the Solar Research Lab from pursuing fresh lines of thinking. Newly emerging materials are in their line of sight as well. A third generation of solar cells might well be based on perovskites. 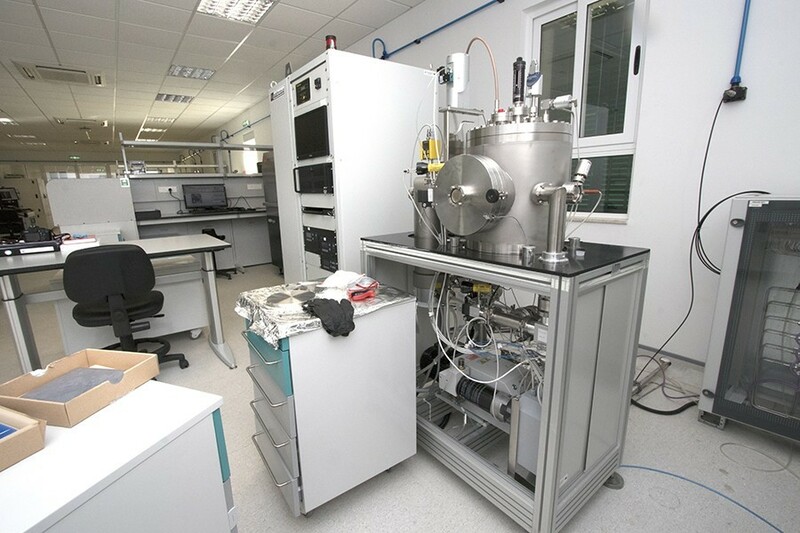 These are materials with a particular crystal structure resembling a cube, and in the laboratories, they have already achieved efficiencies around the 21% mark. However, perovskites tend to degrade in moisture and even air, so more research is needed to make these commercially viable. ‘If we can overcome the stability issues that plague perovskites, they could truly revolutionise the solar industry by making the cost of energy production much cheaper’ concludes Mulè Stagno. 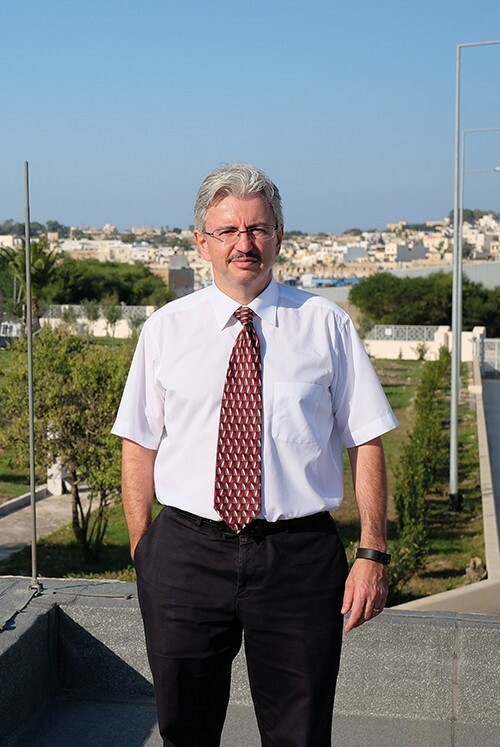 The team in Marsaxlokk is ready to join the frontiers of this research as well, with rudimentary perovskites already being produced in the lab. Having overcome the trials and tribulations of setting up the Solar Research Lab, and with a clear plan in mind to characterise bulk silicon, investigate widely used thin-film materials, and build new materials of their own, Mulè Stagno and his colleagues are now able to kick start their research, while setting up collaborations with other universities and industry partners from all over the world. 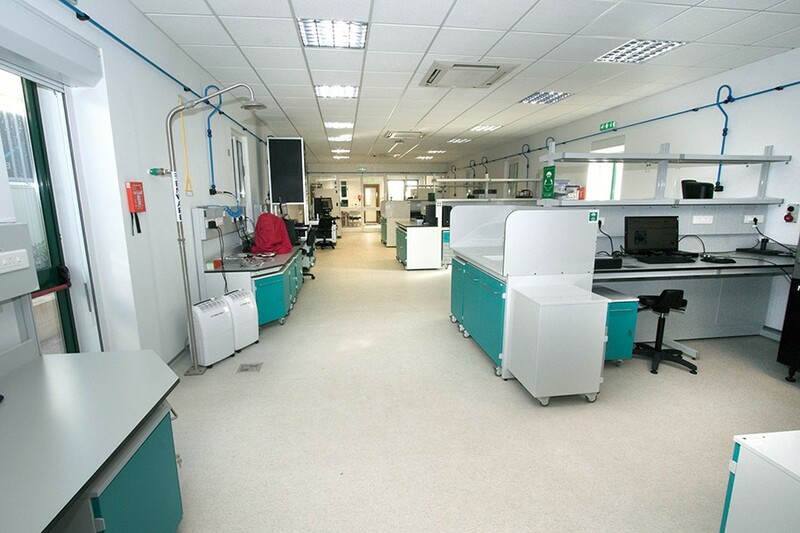 The brand new, cutting-edge lab puts them on a level playing field with global leaders; all the planning and hard work is already paying off. What is more, the ISE is now hosting students from several other fields, ranging from chemistry to microelectronics. 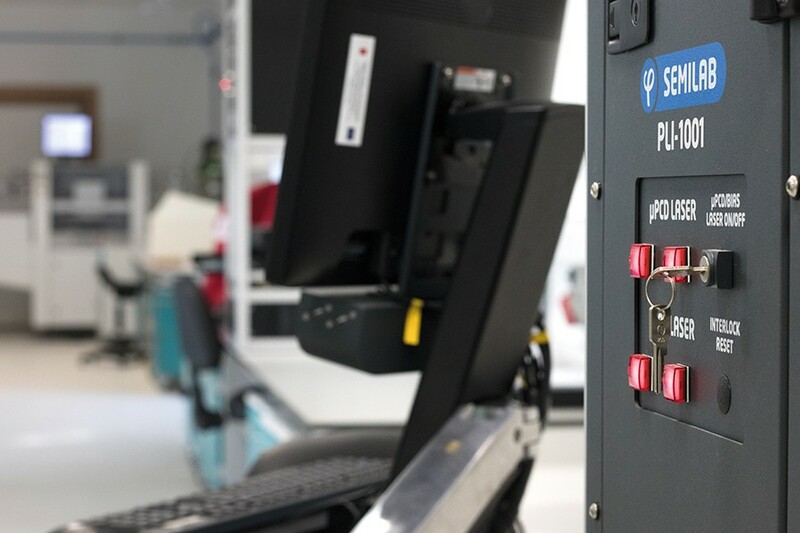 The study of materials pervades all these disciplines, meaning the plethora of surface characterisation tools available at the Solar Research Lab are a valuable resource for the university as a whole. 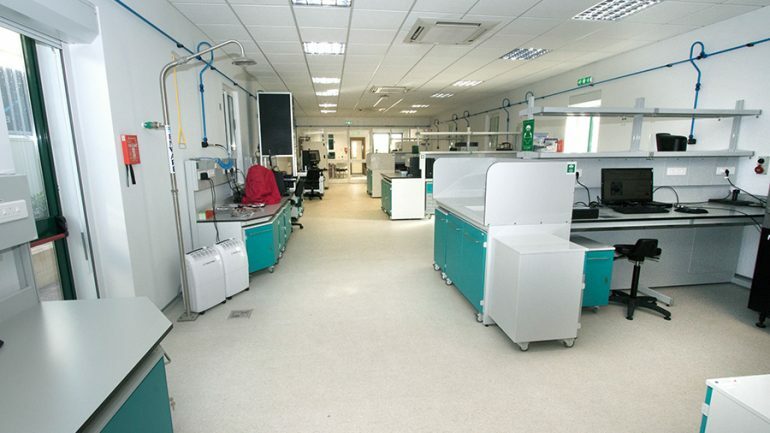 The ultimate vision of the Solar Research Lab is to be able to completely produce and characterise solar cells, gaining an insight into the entire process and how it can be improved. 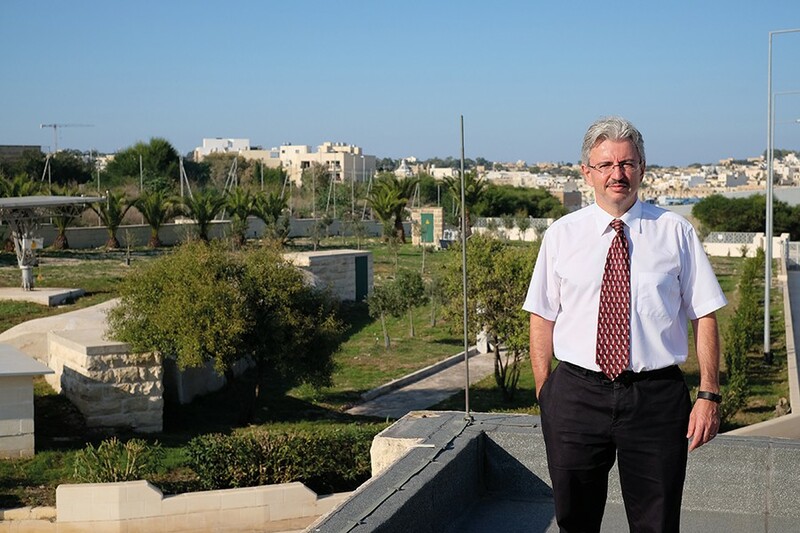 Seeing how much has been achieved on the site in Marsaxlokk in a few years, one can imagine that the next revolution in solar cell efficiency might start right here in Malta.